30 May What is IIOT – All About Industrial Internet of Things. 09 Mar Industrial Automation 2.0: How Machine learning & AI are changing the game. 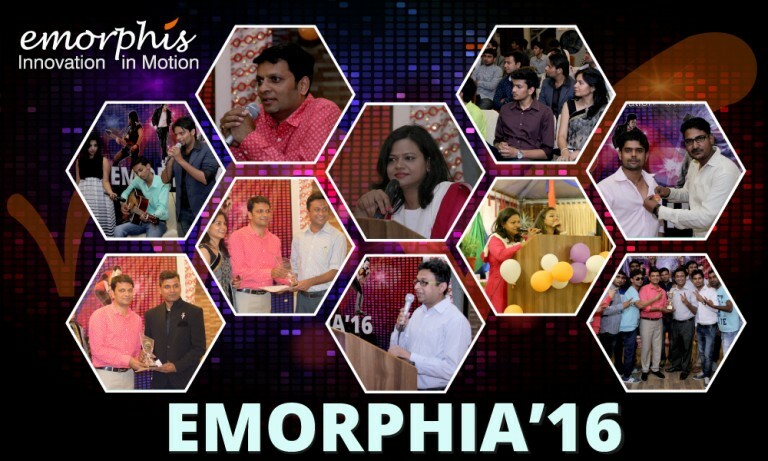 18 Jan Emorphis successfully participated @ TiECON in Santa Clara, MAY 5-6, 2017. 18 Jan Emorphis Successfully Exhibited @ HKTDC International ICT Expo in Hong Kong, April 13-16, 2017. 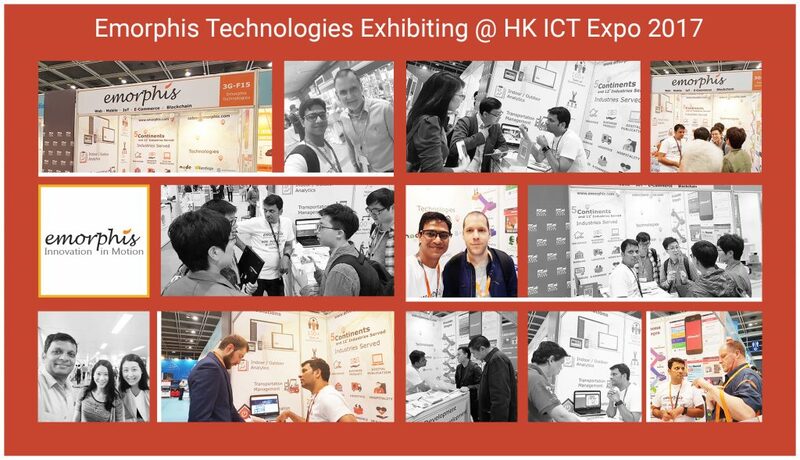 92 total views, no views today Emorphis Technologies participated successfully in HKTDC International ICT EXPO-2016 in Hong Kong. The annual consumer computer and ICT trade show at Hong Kong. 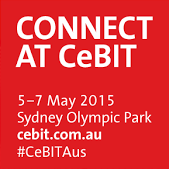 273 total views, 3 views today Emorphis Technologies participated in CeBIT 2015, the internationally renowned consumer electronics, communications, and IT expo, which was held in Sydney, Australia, May 5th to 7th, 2015.